The craft beer industry might be in a time of upheaval, but it is certainly not dying. Rather, it feels like the industry's going through some sort of business puberty -- a period noteworthy for its awkward growth and constant thoughts of hot, sweaty... consolidation. The numbers just released from the Brewers Association -- a trade group that reps the US craft beer industry -- show its undeniable growth in 2015. Eleven months ago we wrote that craft beer was at war with itself. A year later, if this is the war, maybe this is the rare type of war where breweries and beer drinkers win. Here are the big takeaways from the BA's big info drop. The BA says that while people drank less beer overall in 2015 (the total beer market was down .2%), craft brewer volume went up 13%. More beer is being brewed (2.4 million more barrels, to be precise), and that's never a bad thing. Even if some of it is gose. And while select craft beer trends might not be to your liking, the economic trends are encouraging for anyone who likes good beer. Craft breweries employed 121,843 people in 2015, which was a 5.5% increase from 2014. Let's put that in perspective: Anheuser-Busch InBev alone employs more than 150,000 people. This shows that the entire industry is still a drop in the larger beer bucket in the scope of things. 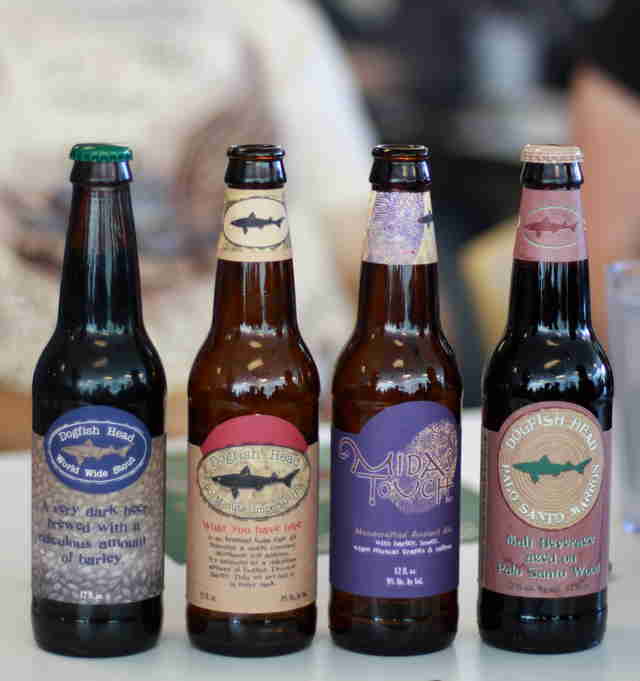 Out of the $105.9 billion US beer market retail dollar value, craft is only 21% of that. Hell, plenty of Americans probably think a Breakfast Stout is a secret menu item at Cracker Barrel. Sure, consolidation is happening -- we just wrote about Cigar City's purchase by an investment group that owns a majority stake in Oskar Blues. There are more breweries under one roof, and some of those roofs (rooves?) happen to be owned by macrobrewers. 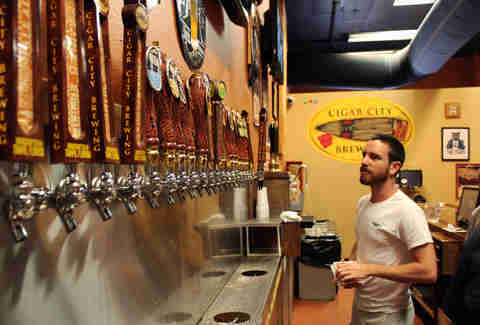 But here's the good news: Cigar City is not closing! It could potentially be making even more Hunahpu now! 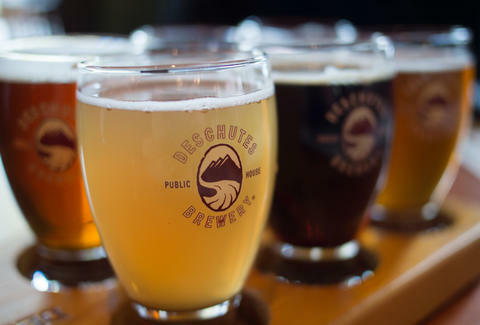 And here's some more good news: 620 breweries opened in 2015 compared to only 68 closings. That means more beer for everyone. Prices should continue to go down, and competition will ratchet up. As a beer drinker, this should be music to your ears. Not only is there more beer on the market, there are more fun places to drink it. The number of brewpubs in this country increased by 10% in 2015, and with 20% more microbreweries around, hopefully we'll have to update this list of great taprooms to eat in shortly. Lee Breslouer is a senior writer for Thrillist, and thinks more beer is a good thing. Follow him to the Cigar City fanboy club: @LeeBreslouer.